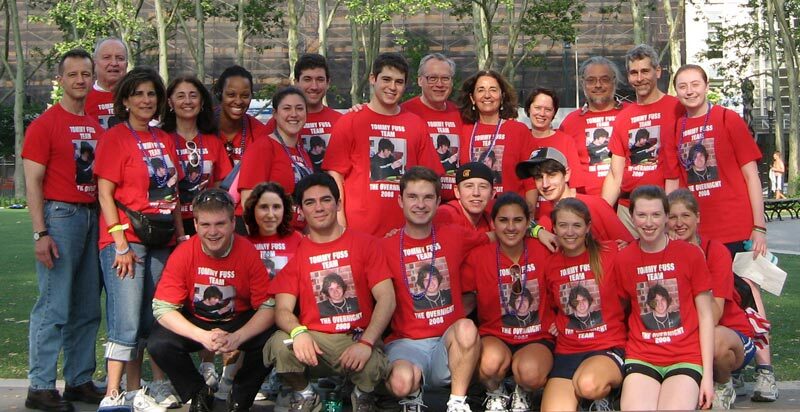 In 2008 30 friends and family joined us as we again walked the streets of New York City through the night. It was a hot, VERY HOT evening, but we made it. 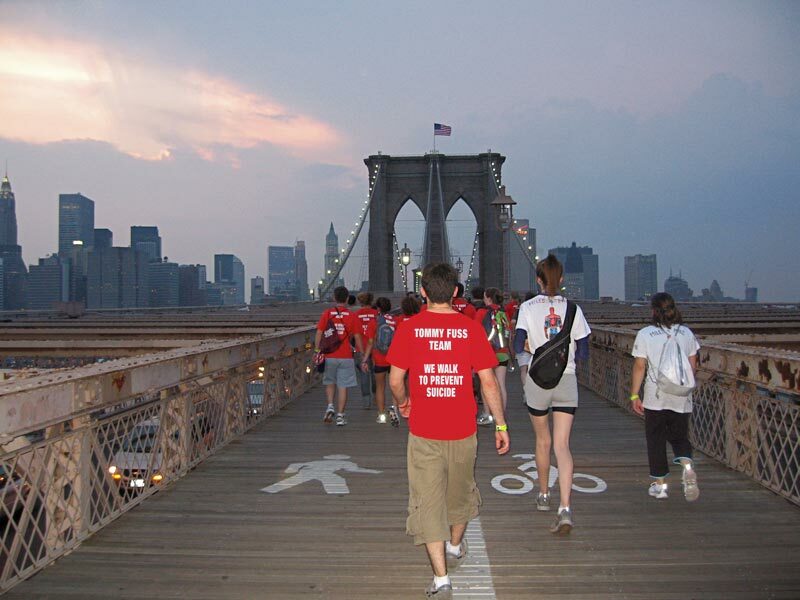 We will never forget crossing the Brooklyn Bridge as we entered Manhattan at dusk and returned to Brooklyn before dawn. 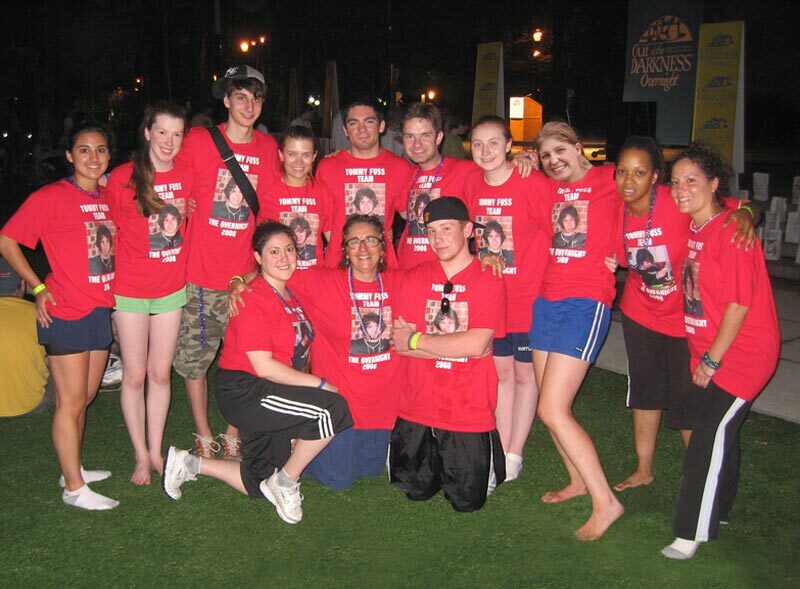 We raised awareness and over $20,000 for AFSP research and programming. And through the night we remembered Tommy. . .we said his name and told his stories.